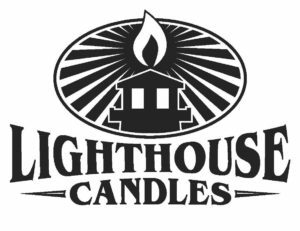 About Us - Lighthouse Candles Inc.
Lighthouse Candles is a premier candle company that manufactures and markets the finest line of highly-scented, long-burning, hand-poured candles on the market today. The company was started in 1994 and has become widely-known in Kentucky and the surrounding area for its wonderful variety of sensational scents and superb quality. With more than 40 incredible fragrances to choose from, there is something for everyone. From our signature best-selling KY Butter Rum, to our more masculine scent Midnight in KY, and our amazing selection of food, floral and other fragrances you are sure to find a scent for every occasion. Made from the highest quality ingredients and perfected through years of testing. 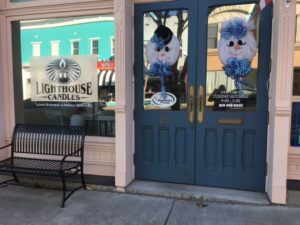 Lighthouse Candles has thousands of satisfied customers and are the perfect accent to any home or business. 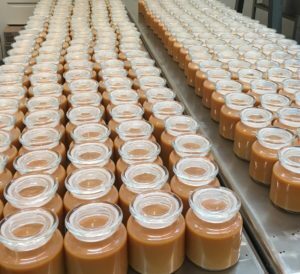 So we invite you to compare our candles to any on the market and you be the judge. We're confident once you try a Lighthouse Candle, you will become a life-long customer and see why we have such a loyal following. Our manufacturing and retail facility is located at 28 East Main Street. Mt. Sterling, Kentucky.